Catriona Woolner-Winders has left her role as senior director of internal comms at Walgreens Boots Alliance to join B&Q owner Kingfisher as group comms director, PRWeek has learned. 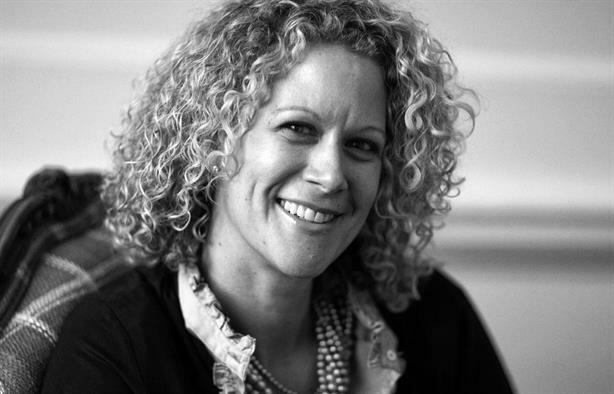 Woolner has held the UK-based role for three years, before which she was a director at Brunswick, based in London. Yves Romestan, senior vice-president comms and international affairs at Walgreens Boots Alliance, confirmed that Woolner is to leave the global healthcare giant. He said: "Catriona has done an amazing job and is a truly great communications leader. We will miss her and wish her the very best for the future." Woolner is from Canada and has been based in the UK for 16 years. US-headquartered Walgreens Boots Alliance was formed in 2014 with the merger of Walgreens and Alliance Boots. It employs 370,000 people in 30 countries, operating brands including Boots, Walgreens and Alliance Healthcare. In June, PRWeek reported that Una Kent had been promoted from director of external comms to director of comms at Boots. Kingfisher’s website lists Ian Harding as its group comms director. PRWeek left a message with the company to confirm Woolner's appointment but had received no reply at the time of publication.